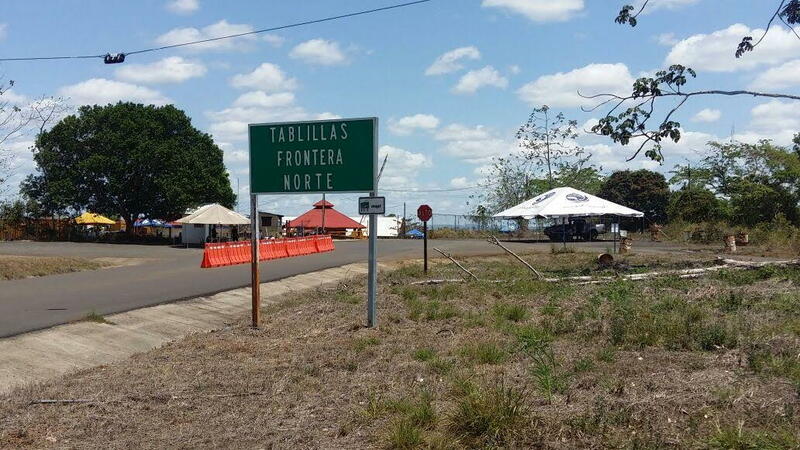 Q COSTA RICA – The dream that the border post of Tablillas, in Los Chiles, becoming the great gateway to the Central American logistics corridor, is still far from being a reality. On the Nicaraguan side everything is ready for cargo to be transported to and from the port of Limon to save 160 kilometers, through the customs post of Las Tablillas, but endless red tape on the Costa Rican side is preventing works from starting on this side of the border. On the Costa Rica side, after two years, Tablillas has the same temporary facilities with which it began and has not generated the promised development for the community. 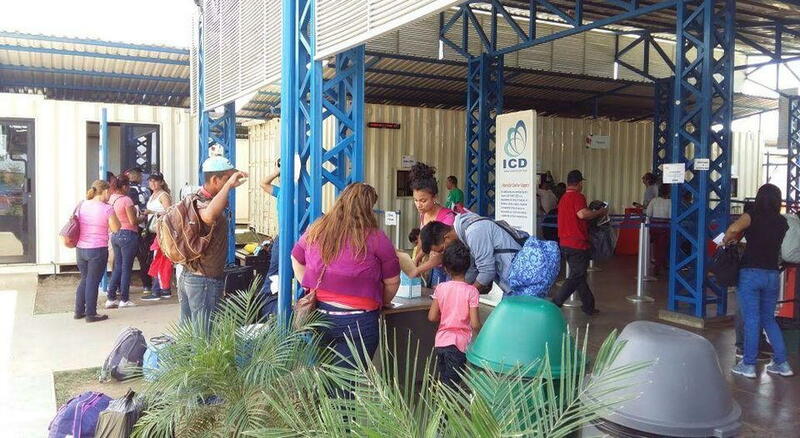 Officials of the Instituto Costarricense de Electricidad (ICE) operate the systems work out of containers and the last inspection of bags of travelers and the work of the Drug Control Police (PCD) is done under canopies. For area resident, the border post has brought minimal changes and what little has changed has not been good. 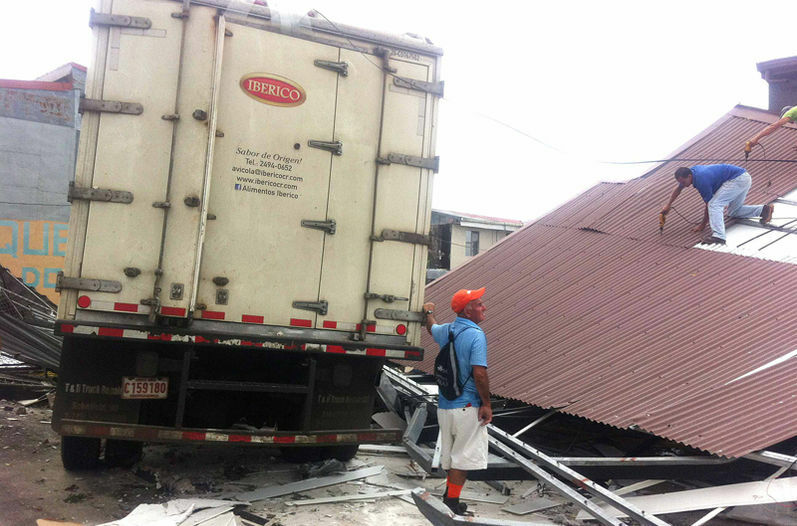 “We continue to suffer from a shortage of sources of work,” said Humberto Miranda, a resident of the area. The Legislature granting approval for a loan to finance the work, completion of administrative procedures, the holding of a tender to hire a project manager who must then tender the work internationally, are all of the steps that have to be completed to just to get work started at the customs post in Las Tablillas. Since June 2015, the country has signed a US$100 million loan with the Inter-American Development Bank (IDB) to finance the Border Integration Program. The intention was to modernize facilities and equipment based on a study by the Georgia Tech Foundation, where service deficiencies threatened the competitiveness of trade. Once the credit was approved, it moved to the Legislature for approval. 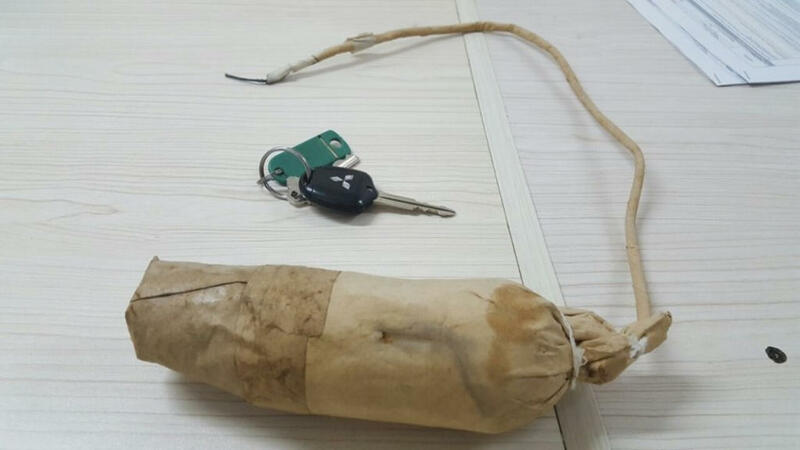 According to Deputy Minister of Foreign Trade (Comex), John Fonseca, the controversy began when local municipalities were consulted, who did not agree to waive a part of the taxes collected to make the loan itself viable. For that reason, modifications had to be made. Fonseca explained that the IDB loan was approved in the Legislative in first debate on March 19 and is currently undergoing a consultation with the indigenous communities (deadline is today, April 5), then the loan will then be submitted to second and final debate, that must be voted on before May 11. Next articleWhy is Costa Rica a Top Travel Destination?